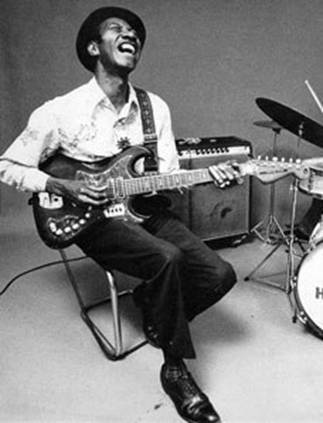 There is much debate as which guitars Hound Dog Taylor used. 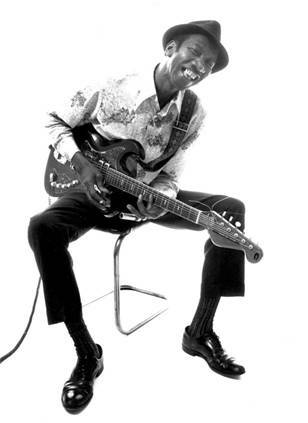 It’s often said that he would use various guitars, buying them in pawn shops etc. 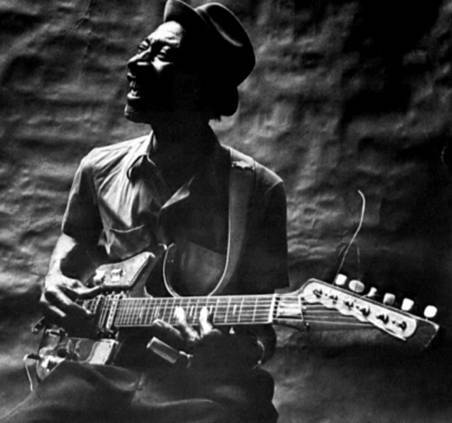 Often many guitars are associated with his name that has no link to the actual guitars he used. So we set out a search to find the different guitars he used and identify them. 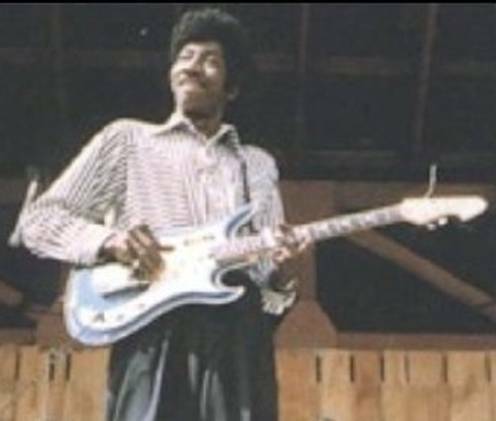 It is often said that Hound Dog Taylor used a Teisco SS-4L, or used gold foil pickups; however after a considerable amount of searching on the net, we were unable to find any photos to confirm either of these accusations. We believe that the Kawai S-180 has been wrongly identified as the Teisco SS-4L. 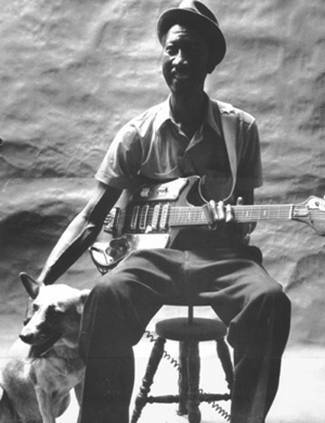 Hound Dog Taylor may have used other guitars, but these are the only ones that we could find through our search. 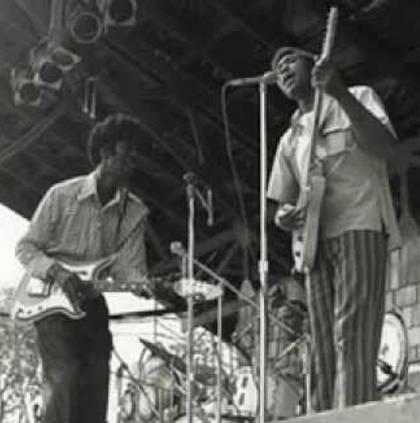 If you find any other documentation that reflects other guitars used, please contact us and we will amend this article. Please note any information provide may be published, unless you specifically request otherwise.